Rose Removals is a family run business, formed in Devon in 1976, that has developed over the years into one of the leading removal companies in the West Country. 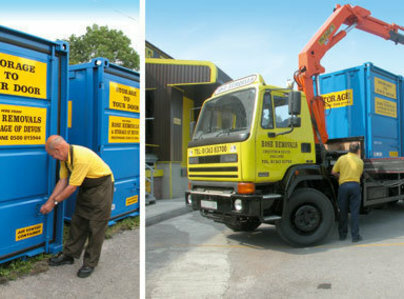 We pride ourselves on the quality of service we provide, whatever the size of the move. 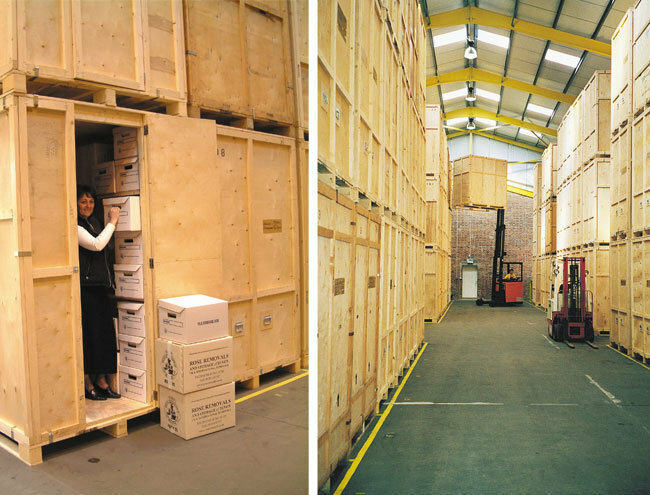 Our expertise covers commercial, domestic and worldwide relocation. Moving house is one of the most dynamic and coordinated activities that most families will ever perform. But, with the help of Rose Removals and Storage of Devon, you can leave all of your worries about moving to us. As a family run business, we understand what it takes to move your family home because we do it every day! We understand that whether you are moving across town or to Exeter, you want to make sure that all of your precious memories make it to your new home in one piece. Friendly and professional service. As soon as an enquiry was made the team visited to provide a quote. The quote was competitive so we employed Rose Removals. They arrived on the date was arranged. A hassle free service. Used them recently on my house move. Prompt and efficient. Nothing was too much trouble, even when negotiating lots of stairs and awkward bends. Even dismantled and rebuilt the (large) wardrobes. A very satisfied customer. Absolutely first class service carried out very cheerfully and professionally and in a timely manner. This is the 4th time we have used Rose Removals and cannot speak highly enough of them. We are very happy customers.